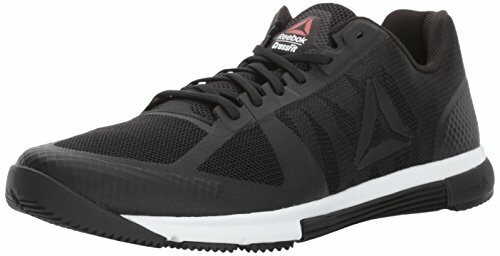 Are you looking for a pair of reasonably priced cross training shoes? Then the Puma Fierce Core should be at the top of your list. Read our buying guide packed with information to help you decide if they’re right for you. While there are competitors like Nike and Adidas in the market, Puma has established a reputation for itself on the basis of its reliability and exceptional quality. It is one brand that has been absolutely adored by the celebrities. 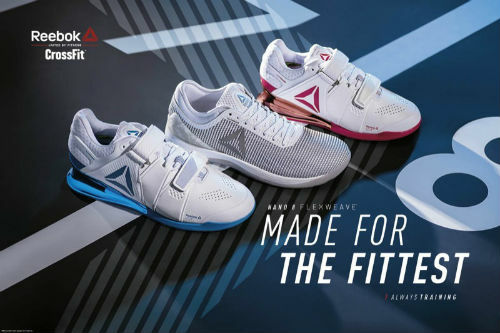 Athletes and famous sport teams have endorsed as well as worn their footwear and apparel and this worldwide recognition has added to the credibility of this brand. 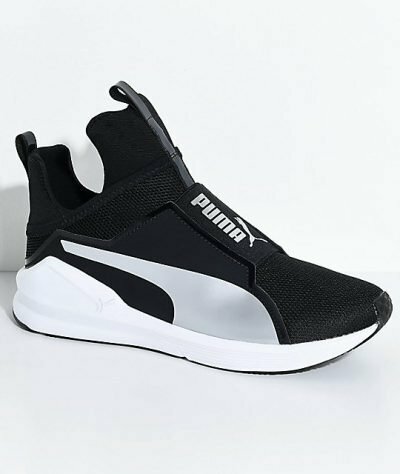 Among their dynamic range of footwear, is the Puma Fierce Core Cross-Trainer that has amalgamated style and athletics together to bring to us an innovative new pair of shoes. It is a cross-trainer endorsed by Kylie Jenner which looks quite similar to Rihanna’s Fenty trainers in terms of construction and design. This shoe belongs to the Puma Fierce range which offers an array of other options to choose from in a wide variety of colors for both men and women. If you are considering buying the Puma Fierce Core Cross-Trainer, then this review is for you. Keep on reading for all the details you need to know about whether it’s the right pair of sneakers for you. As aforementioned, the Puma fierce Core has been inspired by the Rihanna’s Fenty trainers which display a similar bootie construction and Airprene upper. Although this shoe is designed in such a way that it can easily survive in intense conditions, yet it simultaneously qualifies to be worn as a fashion statement. 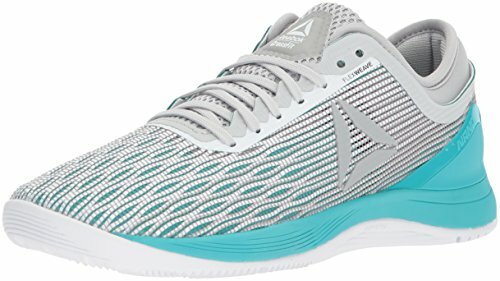 The eye-catching metallic detailing and the sophistication add style to this gym footwear which allows you to wear them during trainings or other events. Fit and size are a matter of heightened concern because many times, there are shoe ranges that do not offer a wide variety of sizes and may not even provide a snug fit. However, the Puma Fierce Core is nothing like that! 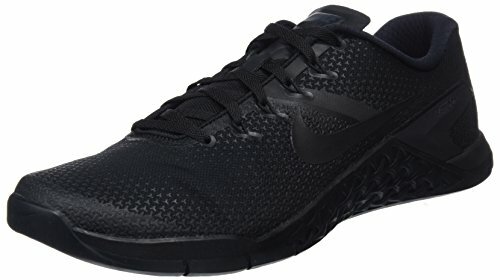 This super comfortable cross trainer offers sizes for both men and women with shoe size 7 to 10 for men and 5.5 to 9 for women. It is perfectly fit for medium to wide foot measurements and gives excellent support and stability to the feet so that you can wear it an active lifestyle. The upper of this shoe flaunts an impressive modern style. It is a high-top shoe without any laces for a controlled lockdown. However, it consists of a soft tongue that extends towards the leg and can be fitted in a loop which makes it convenient to be worn quickly. 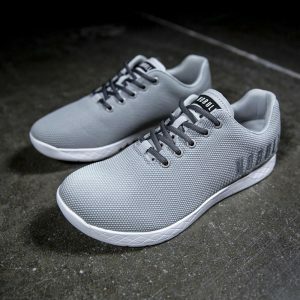 This reduces the hassle of tying the laces by allowing you to slip them on and simply fitting the tongue into the loop when you are about to leave for gym or for easy on and off throughout the day. In addition, the upper is made up of innovative Airprene and nanoweave mesh material that provides breathability and durability. There are overlays made up of stretchable and lightweight thermoplastic materials that cover the upper and cage the midfoot. This gives a snug fit to the mid foot and improved cushioning from the inside. While this looks aesthetically pleasing to the eye, it is at the same time great for enhancing performance. Even if there are no laces to provide a snug lock down, these overlays provide a supportive fit to foot. Along with that, there is also a jumping cat logo at the lateral side with a riveting design of Formstrip giving a fashionable look to this uniquely designed footwear. With its Injection Moulded EVA Midsole, the Puma Fierce Core provides excellent shock absorption and stability. It consists of full-length foams designed by the EVA for resisting pressure while providing comfort and stability. This helps in performing various exercises with absolute ease. Also, the extra heel cushioning system of the EVA heel pod serves with an optimized fit giving a reliable support to the underfoot. The most significant part of this shoe is its imported outsole. It consists of an exaggerated rubber heel which consists of flex grooves that give multidirectional movements and flexibility. The shoe ensures to provide you with utmost comfort for maximum effectiveness. The toe area consists of pivot point technology that allows you to perform intense workouts and activities that demand movements. 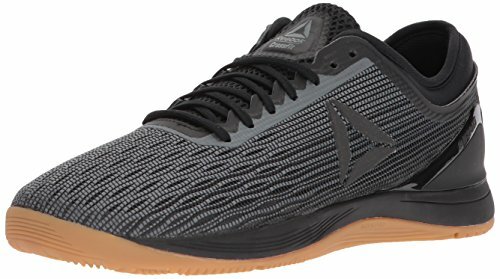 Overall, the outsole gives stability and support to the foot thereby preventing you from losing balance while running, skipping or performing any CrossFit Action. Moreover, its durability allows you to run long distances without the fear of causing damage to the shoe. 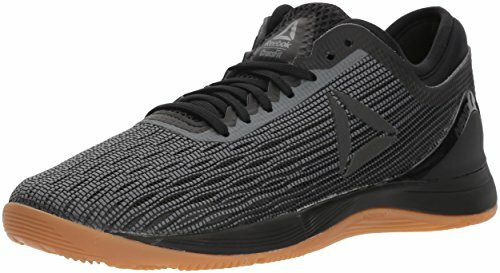 Now although this is an amazing pair of shoes that has a runway look with all the features to meet your training needs, it also has its own set of pros and cons. Below is a list to guide you through all its great features and to help you decide for yourself. The breathable upper provides excellent comfort to the foot. It is lightweight yet durable which allows you to wear them all day long without feeling the weight on your feet. The Airprene material is made up of mesh textile which increases breathability and helps keep the feet cool and sweat-free. The style matches with the size of the shoe. The overlays give excellent support and lockdown to the foot, improving stability and support. The lace-less high top with tongue fitted in the bull tab makes it easier to put on and take off these shoes. The collar and padded tongue display an innovative and unique design as compared to the other cross-trainers with laces. The sold rubber outsole pods give great traction and grip. The extended heel and internal flatlock add stability to the foot and helps in reducing friction. The narrow tip of the show can be a problem for people who have bigger toes. The extra-high tops can make it difficult to be worn. The fit may make the feet look too small. 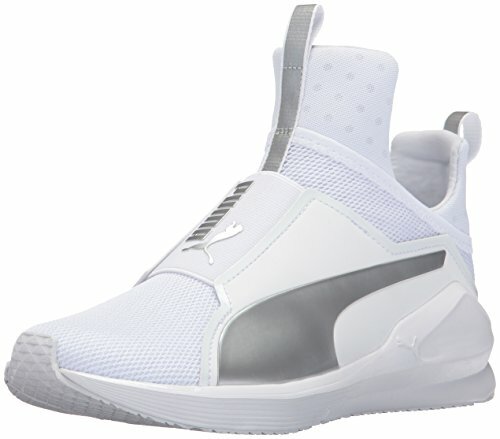 What do People Think About the Puma Fierce Cross Training Shoes? 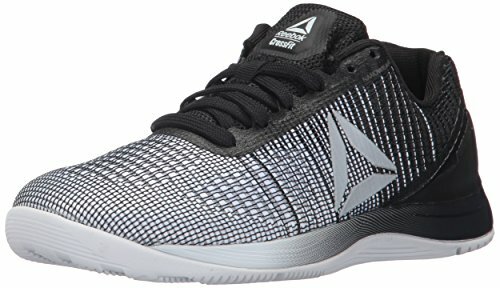 Are They Ideal for CrossFit? 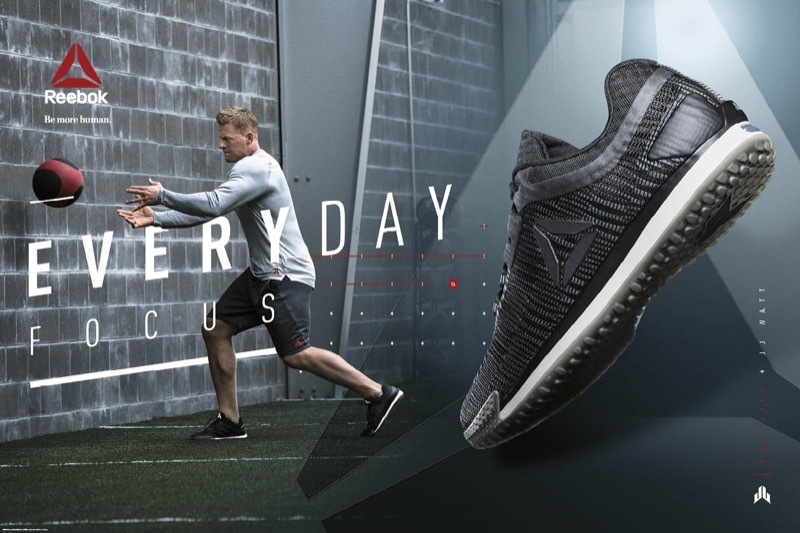 If you take a look around your CrossFit Box, or ask your trainer, you’ll probably find out that there’s a huge variation in the shoes people wear for CrossFit workouts. 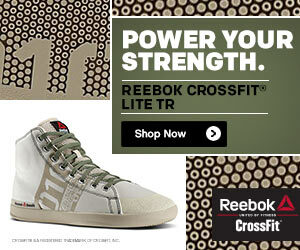 You can find everything from barefoot running shoes to weightlifting shoes. 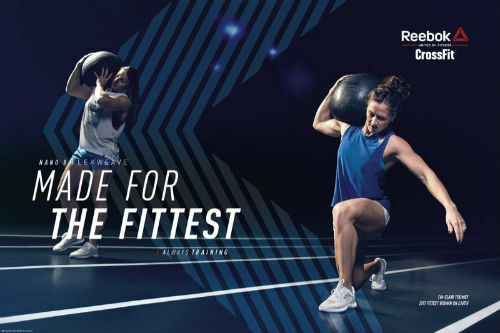 Of course, most people wear something in the middle: special CrossFit shoes like the Nike Metcon 4, or CrossFit Nano 8. Or, cross training shoes like the Puma Fierce Core. Overall, it is packed with all the good features and functions and there are not many downsides to this footwear. Its exceptional quality, optimal stability and durability and innovative design tick all the right boxes. 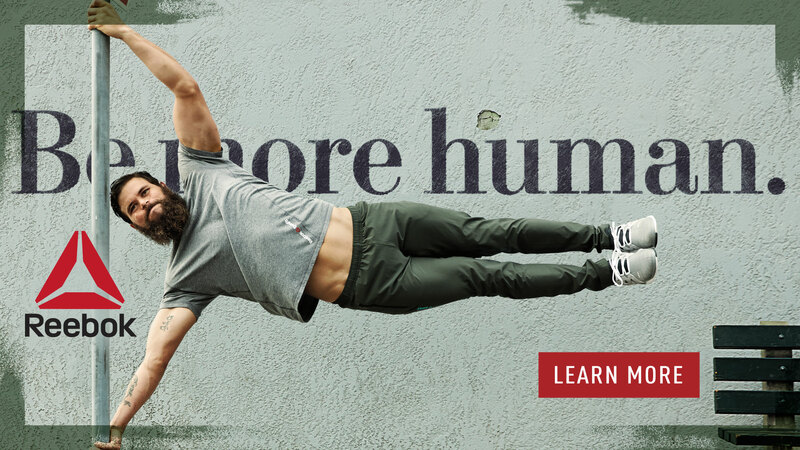 Therefore, if you are looking for style as well as enhanced performance and durability, then the Puma Fierce Core cross-trainer is the perfect choice for you! What are your thoughts about these workout shoes made popular by Kylie Jenner? Leave a comment below and let us know what you think. Brian is a freelance fitness writer based out of Houston, where the hot, humid weather makes it difficult to exercise outdoors. To help his city get in shape he decided to start incorporating fitness tips in his weekly blog. Once he discovered CrossFit, and the fact that the WODs can be easily done inside an air conditioned building he was hooked. Now he has made it his mission to get everyone in his city healthy and active with CrossFit.